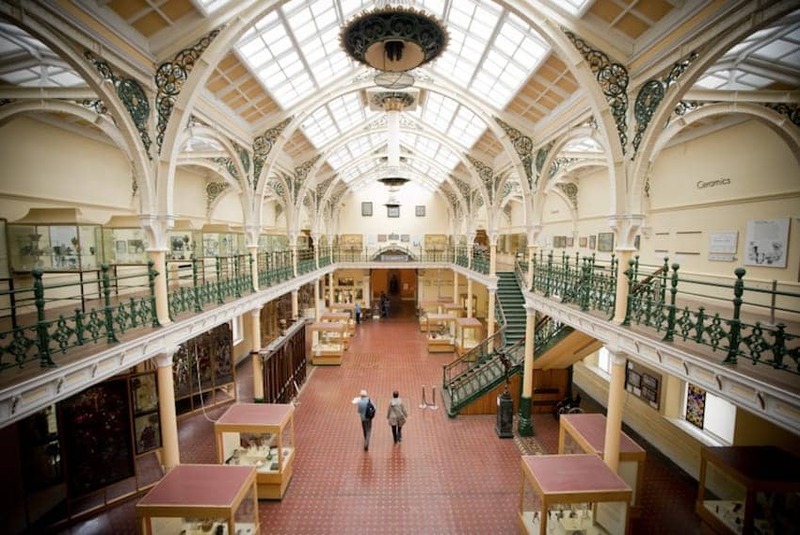 First opened in 1885 the gallery is housed in a Grade II listed city centre landmark building. There are over 40 galleries that display art, applied art, social history, archaeology and ethnography. The art gallery is famous for its Pre-Raphaelite paintings, that are part of the largest public collection in the world. There is a gallery dedicated to Birmingham, its people and its history. You can also see art and objects spanning seven centuries of European and World history and culture including Greek & Roman and Ancient Egypt. There is series of changing exhibitions throughout the year.